What mutations does Tom have? Mutations and Genetics Learn about budgie genetics and the wide variety of mutations. Meet Talking Tom (my for year old named him, after a game he plays and because we are hoping to get him to talk.) I’ve been doing research trying to figure it what mutations he may have. 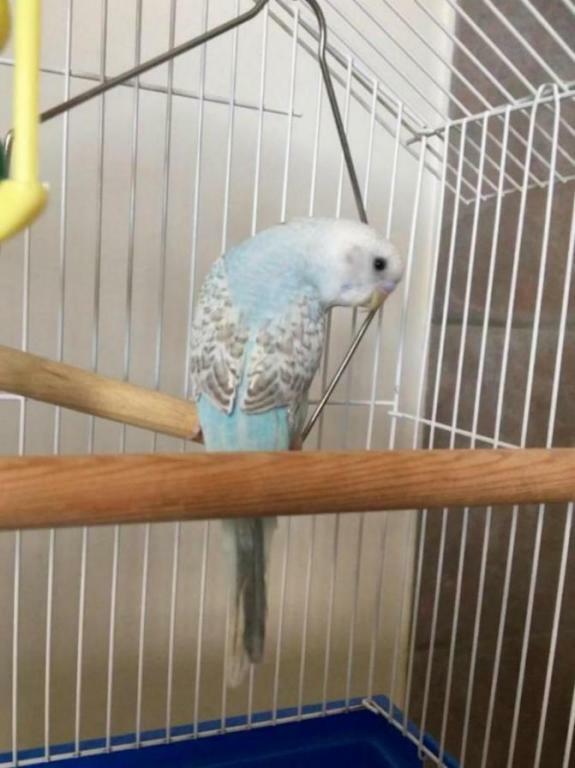 He still is very young, according to what I’ve read, since his eyes are still solid black and the feathers on his head don’t recede back far yet. What do you think? I can't wait to see more of him! Tom is a very handsome little fellow! 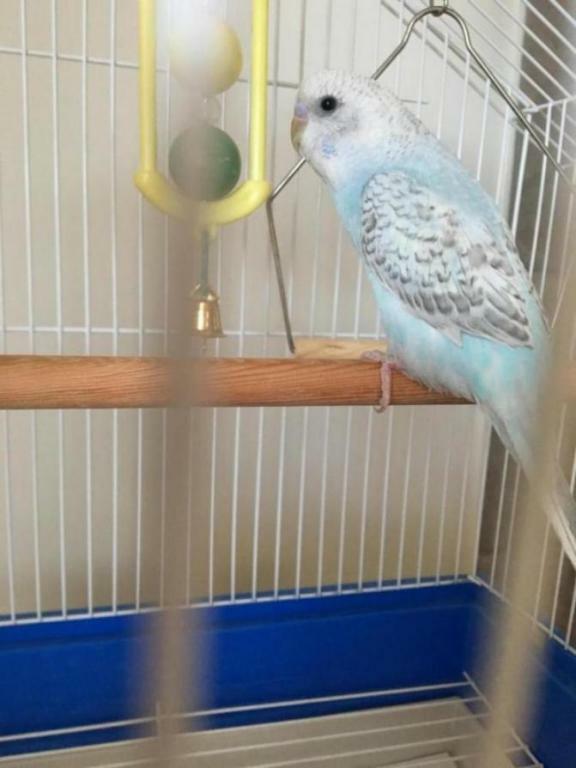 I would recommend you remove the wooden dowel perches in the cage and replace them with natural wooden perches of varying diameters to help prevent pressure sores. Okay, will do. Thanks for the info! I hope to see lots more of little Tom in the days to come!